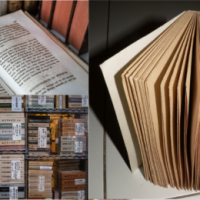 Good books are not just found in libraries, written years ago. Every day there might appear something brand new, something very engaging from a new face or a renowned author and make an addition to the list of top books to read. This RankTopTen list is all about the best books 2016 has offered to us. A wide range of genres, different emotional tones and mutually reversible messages that come crawling at the back of our minds. The list of powerful, the best selling books of 2016 is right here and it is your time to pick the best work by voting for it. This novel certainly goes into history with best books 2016 tag. 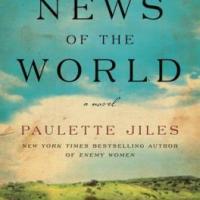 News of the World is a very complex historical novel with a wide range of issues covered. We see the US after the Civil War and join an itinerant traveling across Texas. It is the tale of friendship, loyalty, family, honor, and trust. Well I’m in the middle of The Vegetarian and am liking it so far. I do have a few of these on my to-read list but I might just read a few more now that I’ve seen this list. I love lists. 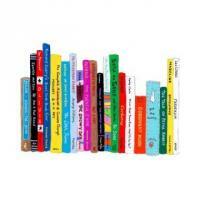 I love books! 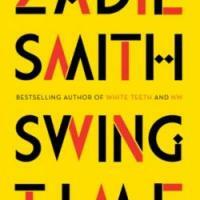 Searching for deep, good books to read, one must pay attention to the Swing Time. It is a story of two brown girls. They both want to be dancers, but only one can dance. The other girl knows how to improve rhythm. We witness best friends go separate ways to never see each other again. I had gotten out of reading fiction until I found a list of books on Steve Gibson’s site, and his interest line up with mine, so yeah, that is the genre i stick to. I was horrible at finding them on my own. I cannot tell you how many books I am 1/3 of the way through and quit on. Still try to read 1 non-fiction book a month. History, business, or apologetics. Interesting that Swing Time is on there, as I haven’t seen any reviews that went past tepid. I have no opinion or judgments about the content of this book, but, based on the title alone, this sounds like the title to a book that Brian Griffin would write. This non-fiction writing is a top book to read from those written in 2016. 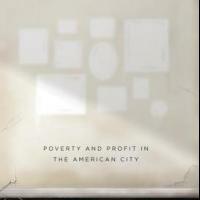 Winning a Pulitzer Prize in 2017, it asserts the critical acclaim and influence that the book makes. It is about families hit by 2008 crisis and depicts poverty, struggle for financial stability and a constant search for affordable housing. I just started Underground Railroad and I love Whitehead’s prose so far. This hasn’t felt like a strong year for literature. I liked Underground Airlines...it was one of those books where I finished it and wanted more from the same universe. I think Whitehead did a phenomenal job at shaping not only the story itself but a fully formed and scarily realistic world. Another great example of best-selling books 2016 had to offer. A debut novel by Ghanaian writer, it is divided into chapters, each describing another story of descendants of Maame, Asante woman. We follow the family for hundreds of years, see historical and life-changing moments as well as all the hardships African people have to go through. 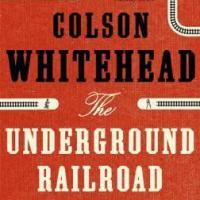 My book group read Underground Railroad, and it was the only book we’ve read so far that got unanimous thumbs up. In addition to being an Important Book, it is a great read. Enjoy! The Vegetarian is considered to be one of the best books 2016 has shown to us in the western world. It shows how a simple woman had a dream about human brutality and refused to eat meat. She is forced to fight against moral norms and national traditions, not breaking under pressure. 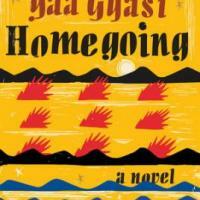 I just finished Homegoing a couple days ago and I’ve gotta say, it was quite a ride. I definitely see why it was on so many Best Of lists. It was a fantastic read. If you like history/culture or novels that span several generations (a la One Hundred Years of Solitude), then you’ll definitely love this book. The struggle for inner understanding and acceptance would always make it into the good books list. 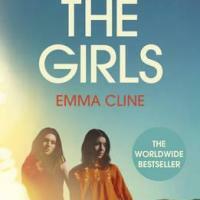 This Emma Cline story tells us about a lonely teen girl Evie in the end of 1960s. Her desperation and need for acceptance lead her to extreme violence and suffering from inability to find a place in the world. 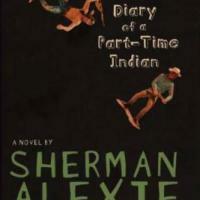 Influential, greatly written and acclaimed by critics, this is among top books to read. 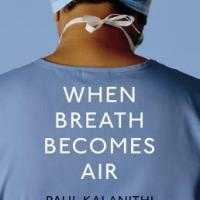 We read the memoirs of neurosurgeon diagnosed with stage IV lung cancer. We follow the narrator through heartbreaking moments and inspiring struggle to answer one question - What makes life worth living when there is nothing to reach for in the future. Huh. I mean, The Vegetarian was fine and a little unique, but it also felt like knockoff Murakami (1Q84, Norwegian Wood, etc) as I was reading it, so I wasn’t impressed. I kinda forgot it existed until I saw it on this list. The best selling books of 2016 need to include futuristic and scientific content. 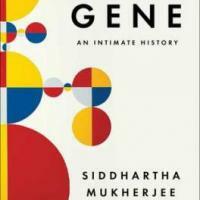 This book by a Pulitzer Prize-winning author tells us the story of people that have learned how to read genes and change them. 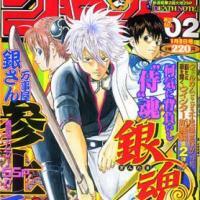 It is a look in the future that covers scientific aspects as well as moral qualms, raising the eternal question. Whitehead’s book is really the class of the year. But I wouldn’t necessarily say it’s been a weak year for literature. There have been a few notable books that have made a splash. 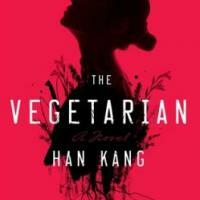 The Vegetarian is a non-English book that got traction, which is really hard to do for works in translation. His Bloody Project (which didn’t make this list but was shortlisted for the Booker Prize) was quite good. The Association of Small Bombs will make its way into quite a few lit syllabi in the next few years, I suspect. Coetzee’s new book, The School Days of Jesus, is just as dizzying and beautifully written as its predecessor. There was good stuff out there, but sometimes when there is a clear standout like Underground Railroad it’s hard to see what else rises to the top. Of the stuff that you’ve read this year, what have you liked? I’m always looking for good stuff. 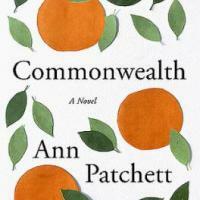 Breaking into the list of best-selling books of 2016, Commonwealth is the story of Fanny Keating. A novel of childhood, love affairs, and confusing family business. It depicts how the childhood of heroes is affected and the life paths cross after one particular death of a child. 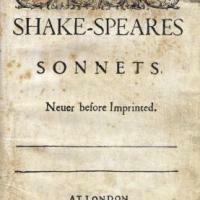 Critical acclaim and overall popularity followed the book instantly. True, true. Also I honestly don’t read a ton that’s new - partially because I pretty much only do audiobooks and those often don’t come out immediately, but also because there’s so much older that’s out there and that I already know is well-regarded. One of the best books of 2016, this Colson Whitehead book has won multiple awards, including the Pulitzer Prize for Fiction. We dive into the story as the slavery rages in the US and the protagonist, young African girl suffers in captivity. She finds associates and flees through the Underground Railroad, but the hunt follows her steps. Maybe they just have a different ideal of what a good book is. I mean, so many books come out every year, and people tend to stick to specific genres, so it makes sense :) I had only heard of a few myself. But now I have some interesting new stuff to read! 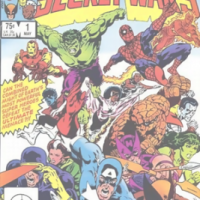 Man, I’ve never even heard of any of these books (even looking at the full list of 10) and only two of the writers. Clearly I am not up-to-date on recent good books.